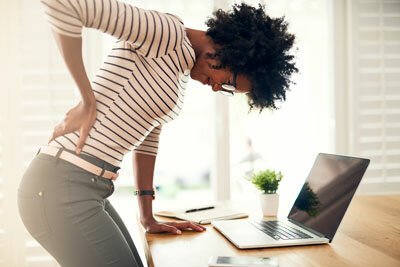 At Cianci Chiropractic Center, we understand how discouraging it can be to complete even the simplest of daily tasks with this pain and we are here to alleviate your sciatica. We’re proud to offer FREE CONSULTATIONS, same day appointments and onsite X-rays. We have seen thousands of Medicare patients and accept some insurance plans. Book an appointment online or call us at (410) 820-4070 today! 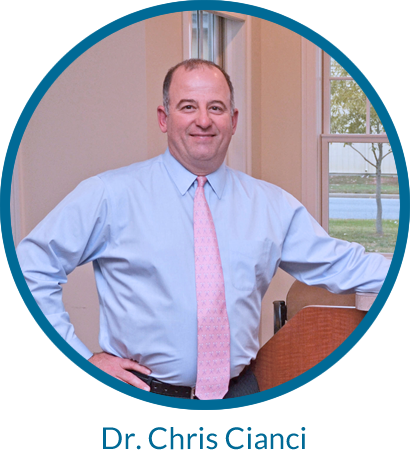 Dr. Cianci has helped many patients experience sciatica relief without surgery. We employ natural, noninvasive chiropractic and spinal decompression techniques to treat this chronic ailment. Our methods are safe and effective, quickly relieving your sciatica pain and allowing you to life free from pain. Our unique approach to care gets you out of pain quickly and helps the body heal itself naturally to prevent future flare ups. Call us at (410) 820-4070 to schedule your FREE CONSULTATION today – We look forward to meeting you! We are proud to be the only chiropractic office in Easton to provide spinal decompression therapy, a specialized treatment for individuals dealing with more serious spinal issues like sciatic nerve pain. Controlled by a state-of-the-art computer, spinal decompression aims to help restore movement and ease to your spine, and is completely customized to your needs. During therapy, the table gently moves your body to help separate spinal joints that have become tight. Dr. Cianci’s patients have enjoyed fantastic results with spinal decompression — he believes that it can provide the best long-term relief for chronic issues. Many patient’s find the therapy so relaxing and restorative that they doze off for a few minutes! Call us at (410) 820-4070 or book an appointment online to schedule your FREE CONSULTATION now! Don’t Let Sciatica Pain Keep You From Life.